Check out 2015’s Featured Project Videos! Turner Ashby High School Dream Trail from Adventure Seen on Vimeo. Harrisonburg Collaboration: Bluestone Trail from Adventure Seen on Vimeo. Keister Elementary & Thomas Harrison Middle School Safe Routes To School from Adventure Seen on Vimeo. 1. To develop relationships and partnerships between the stakeholders in the bicycle and pedestrian development in the city and county. 3. 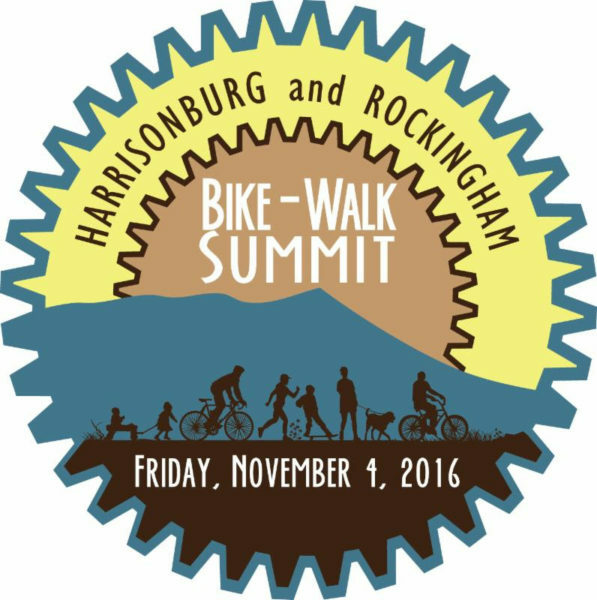 To educate elected officials, planners and decision makers to the community, health and economic benefits of bicycling and walking. 5. To develop collaborative bike and pedestrian action steps for the coming year.